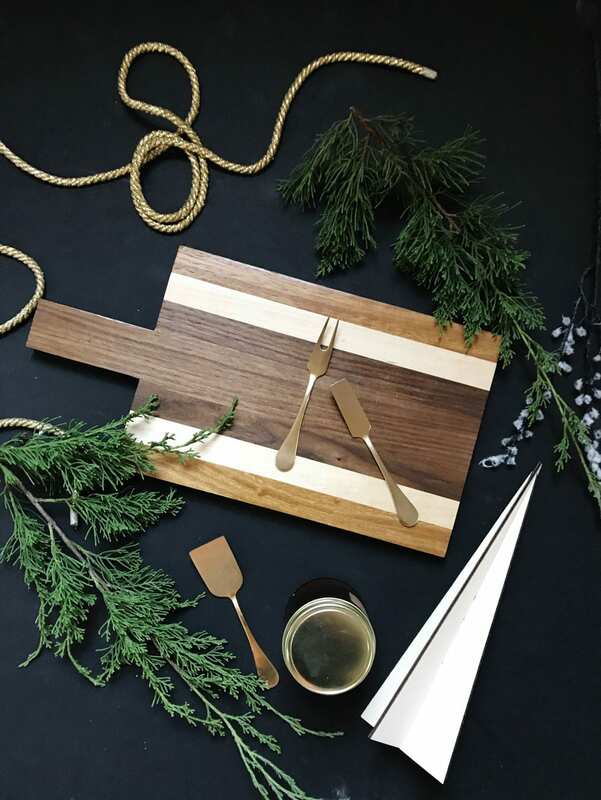 For those that loved our woodworking workshop with Grace & Salt, we’ve built a Materials Kit to offer a new handled cutting board made of maple, pine and poplar to keep creating in this same technique. The handle is wonderful and practical! 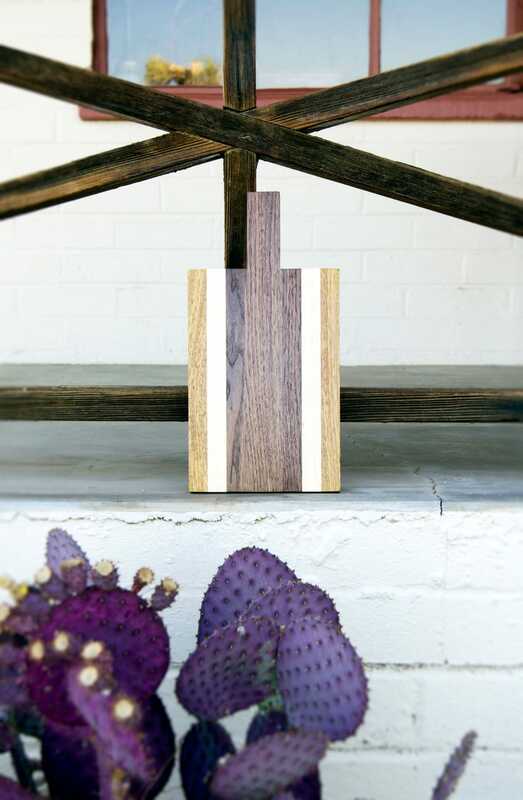 This makes for a beautiful cutting board or cheese board for the home or for gifting. 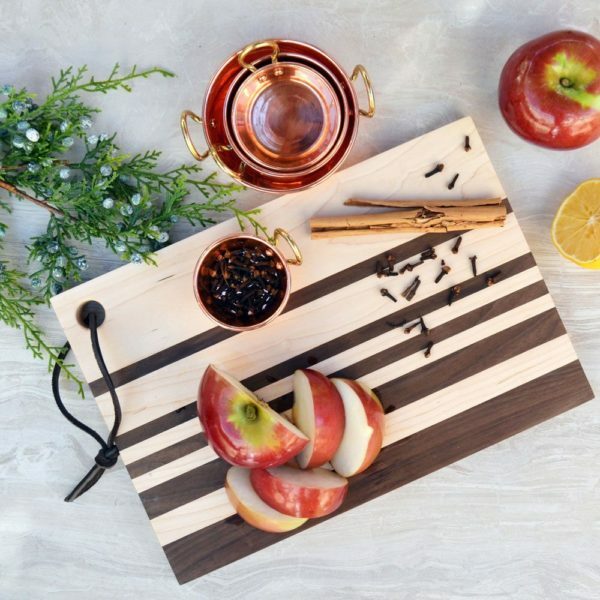 custom pine, poplar and maple strips cut to a variety of widths to design and build your cutting board, the largest piece includes a handle. 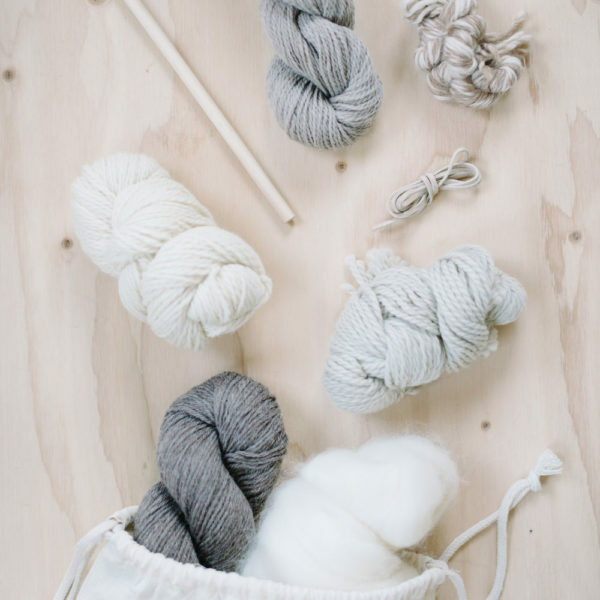 Please note that this materials kit is only available to those that have participated in Justin and Keary’s full workshop to be sure you have the tools & video instructions to get started. This kit does not provide additional making instructions. 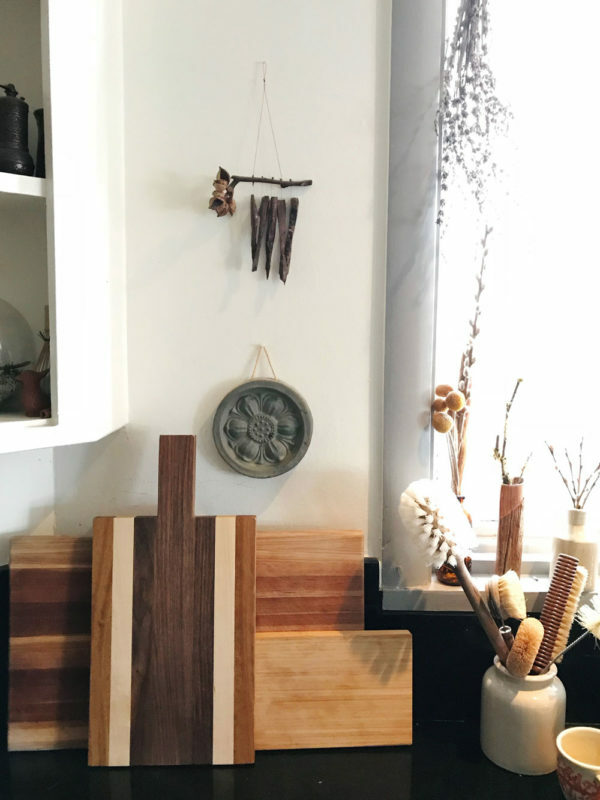 The idea of Grace & Salt came about when Justin’s love for fine craftsmanship and woodwork was joined with Keary’s love for cooking, entertaining, having people in their home and around their table. Keary shares that really it is less about the act of cooking (which they truly love!) but the space created around their table for memories to be made, stories to be told and a place for hearts to connect. The table is a safe place for conversation, encouragement, family time, love.